Yeshivah Prep provides students with learning differences the opportunity to attend a dual curriculum high school close to home. Socialization and educational programs with Yeshivah of Flatbush Joel Braverman High School. Throughout the day students walk the short distance between high school facilities to take part in peer activities. Students are mainstreamed for physical education, art class and Project Safe. 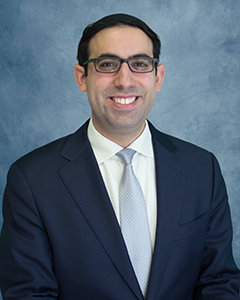 They participate in Yeshivah of Flatbush school assemblies, youth seminars, daily minyan, Rosh Hodesh rikkudim, hesed opportunities, clubs and sports teams. Students are assisted with the many college and/or career choices commensurate with their interests and abilities. In addition, professional guidance counselors help families navigate the college admittance process. The Senior Year Internship Program eases the transition from the classroom to the professional sphere. Past internships include; teaching, journalism, legal assistant, sales, medicine, reception and more. • Professional Teachers and Rabbis • Speech,Behavioral & Occupational Therapists • College & Career Guidance Our staff is dedicated to motivating students and allowing them to grow both academically and socially. Smaller class sizes allow teachers to address each child’s specific needs, enabling them to reach their full potential. 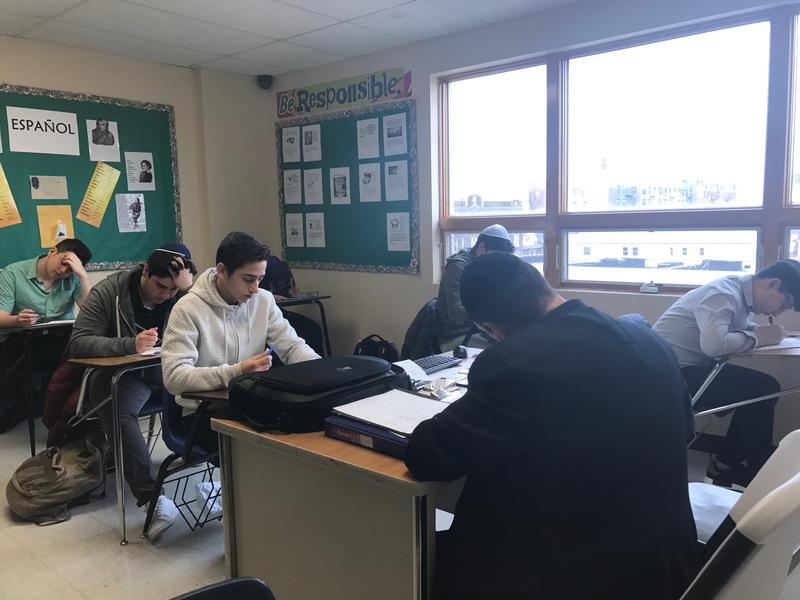 Located in the heart of Flatbush, Brooklyn, Yeshivah Prep enables students to strive for excellence and provide programming geared to their strengths while meeting the standards of the New York State High School curriculum. The goal of our program is to allow our students to complete the regent curriculum and prepare for college and/or careers. Small academic classes and individualized therapeutic instruction arm students with the tools of socialization and appropriateness of behavior. 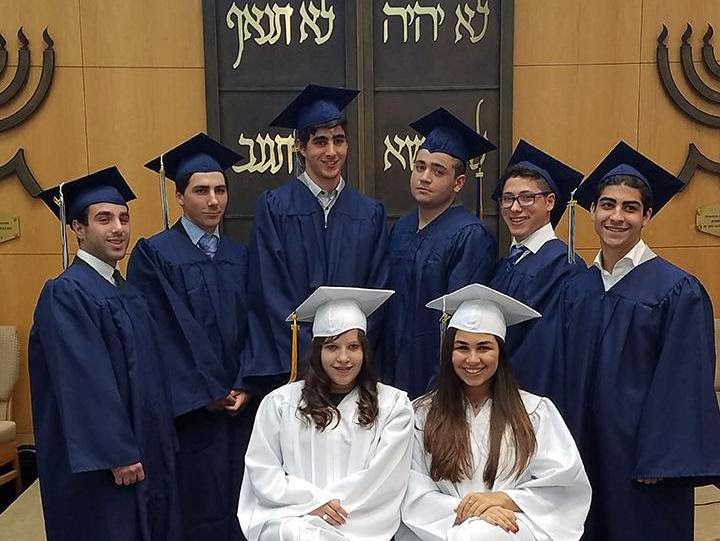 Yeshivah Prep graduates emerge as self-aware, confident young adults possessing the skills they need to succeed. Some of our students are Gesher Yehuda Elementary Graduates, some are new to our program. We offer a full, four year syllabus and welcome newcomers upon determination of acceptance. ​Although YPHS is a community based school, our reputation has grown and we have students from throughout the city. 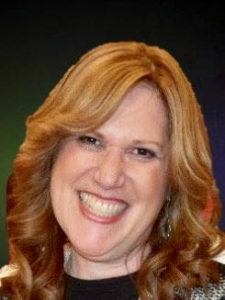 ​Our Alumni attend college, yeshivas in Israel, professional schools and conservatories. They are business professionals, entrepreneurs, members of the medical community and enlisted soldiers in the IDF. At Yeshivah Prep, the entire staff is passionate about education and providing the support that students need to succeed and reach their fullest potential.